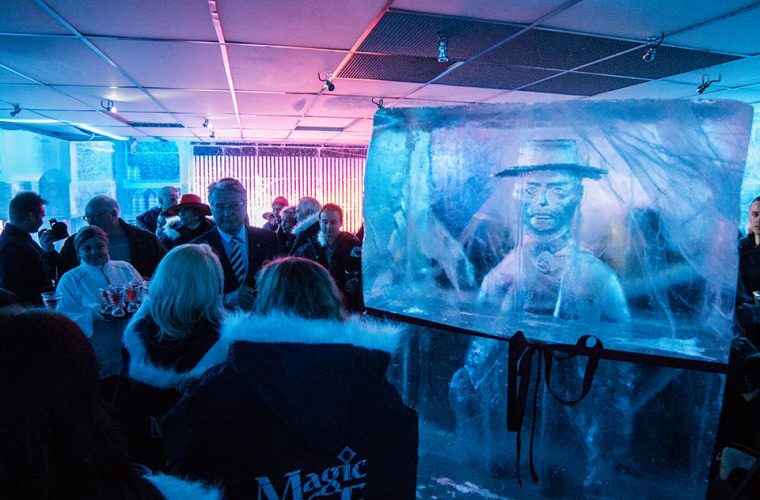 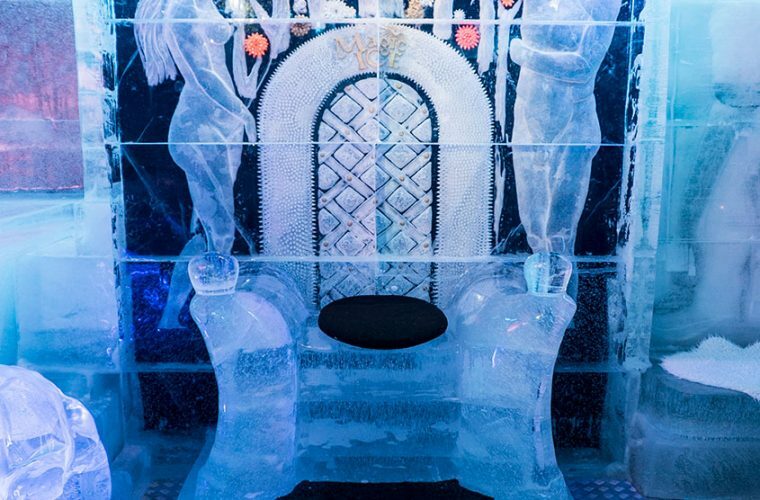 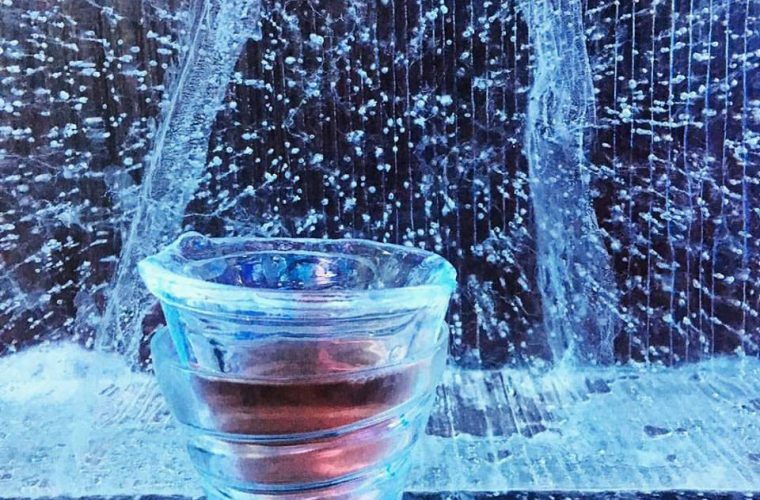 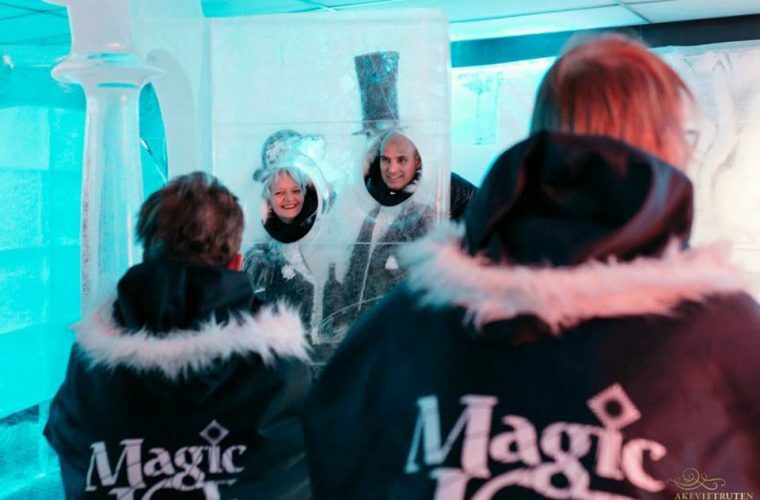 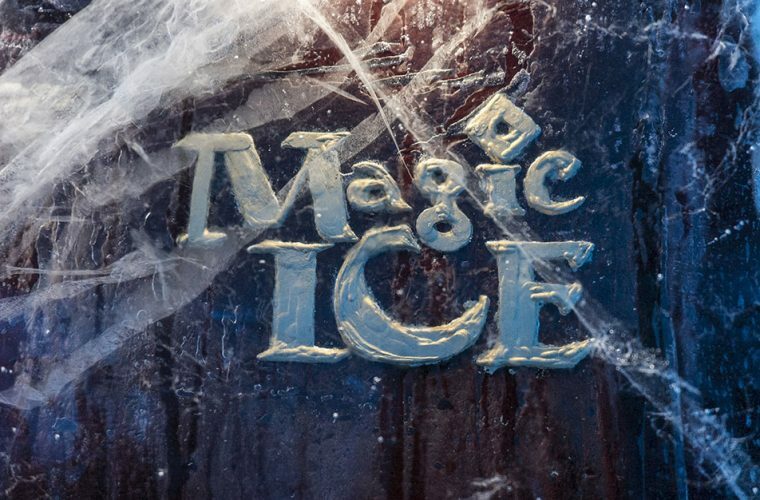 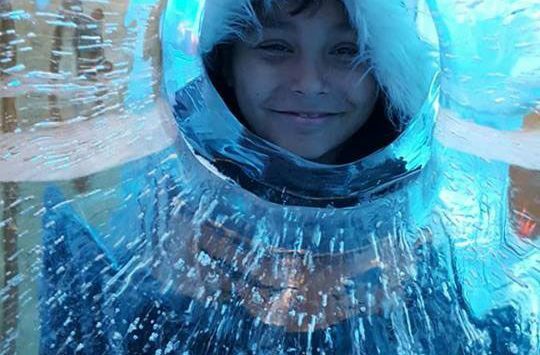 Welcome to MAGIC ICE OSLO, the hottest place to cool down and a sub-zero experience you´ll never forget! 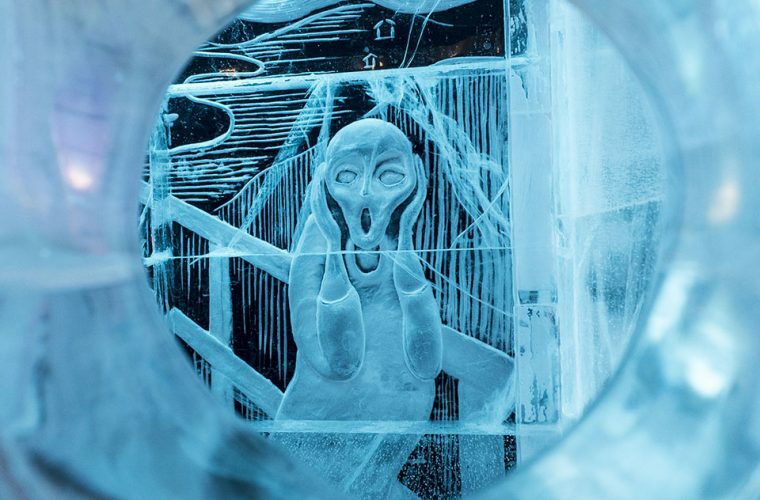 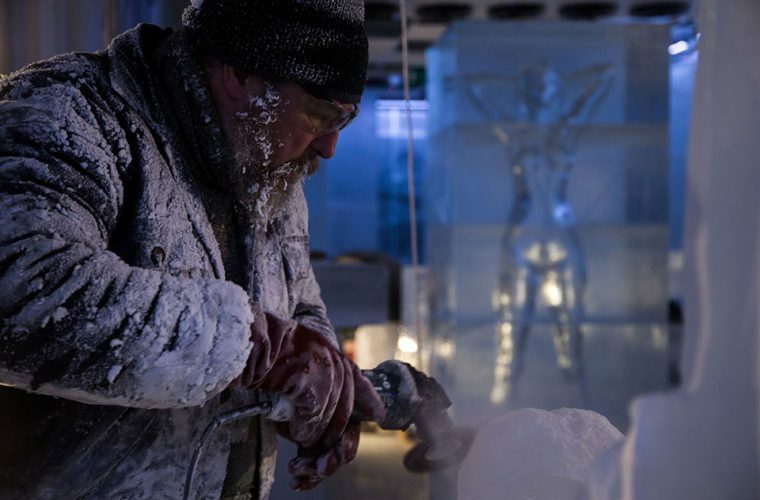 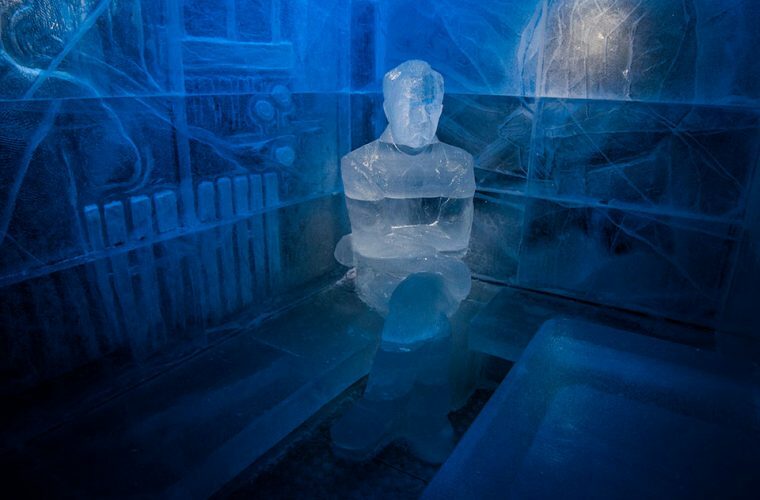 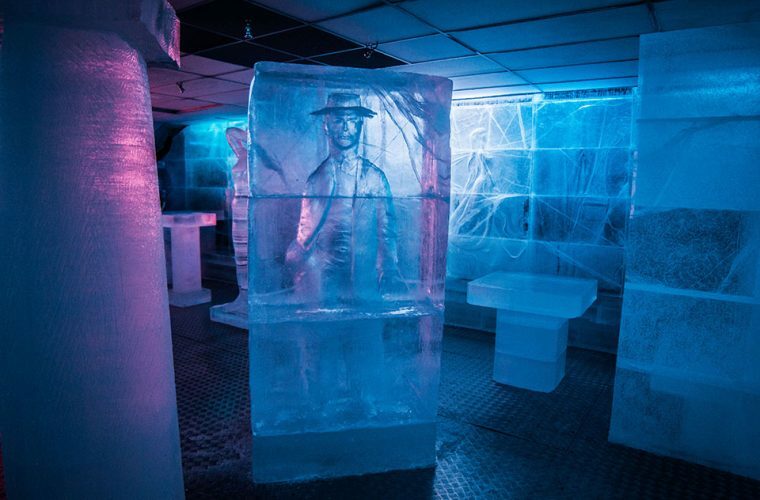 Inside find an ice-art gallery with sculptures depicting famous works by Norwegian artists such as Edvard Munch, all made in crystal clear ice. 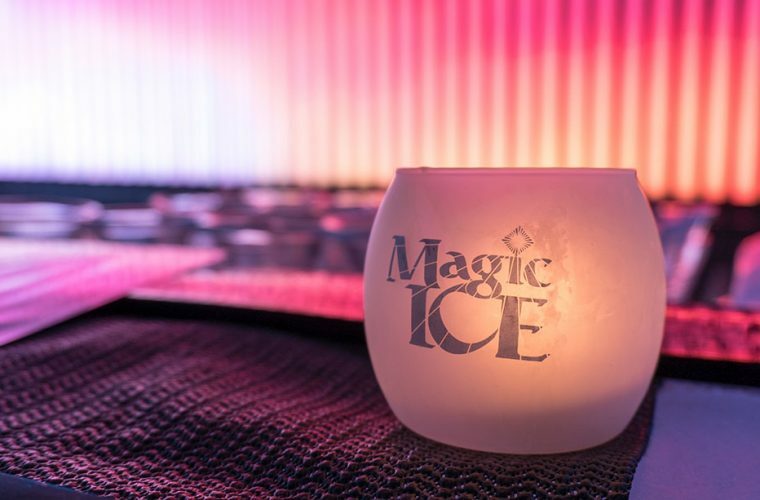 We will give you a warm welcome, winter poncho and gloves to wear inside and a special signature drink served in an ice glass. 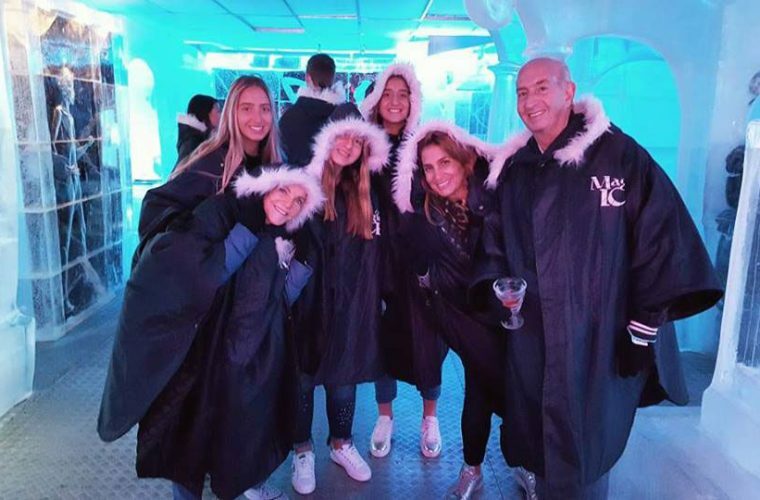 You may enjoy the ice gallery and it´s art created from snow and ice with decorative LED-lights and music for as long as you wish. 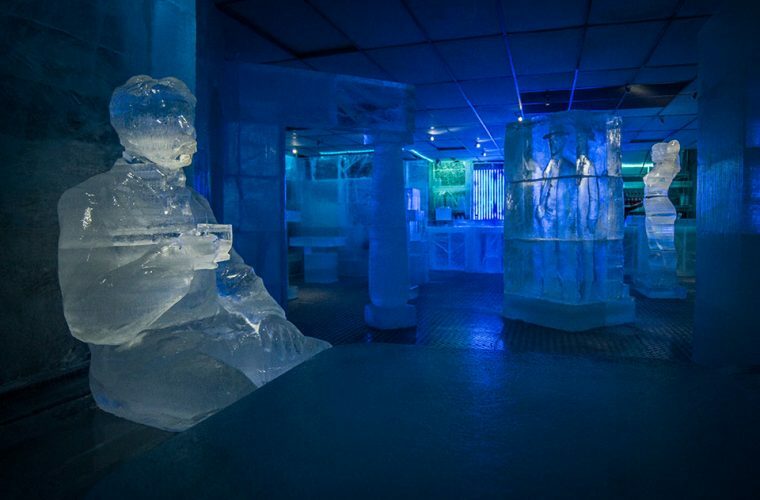 We´re located one parallel street up from the main shopping street Karl Johan, which leads to the Royal Palace. 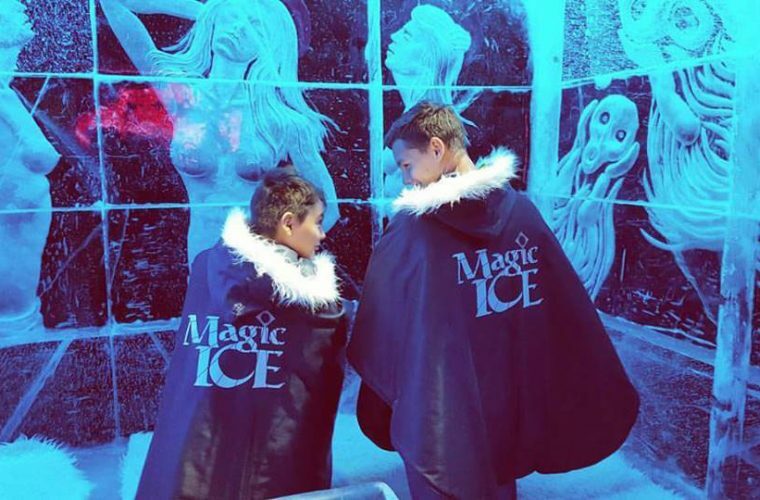 We look forward to seeing you at Magic Ice! 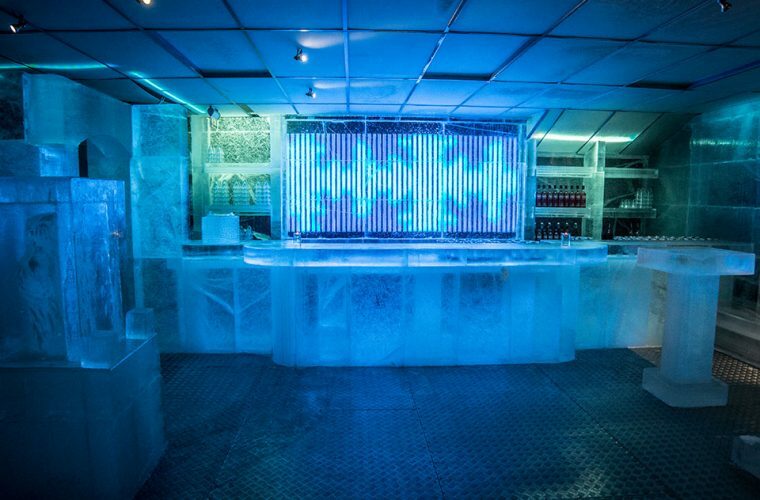 We regularly host corporate events, film crews and birthday parties, please ask for more details.